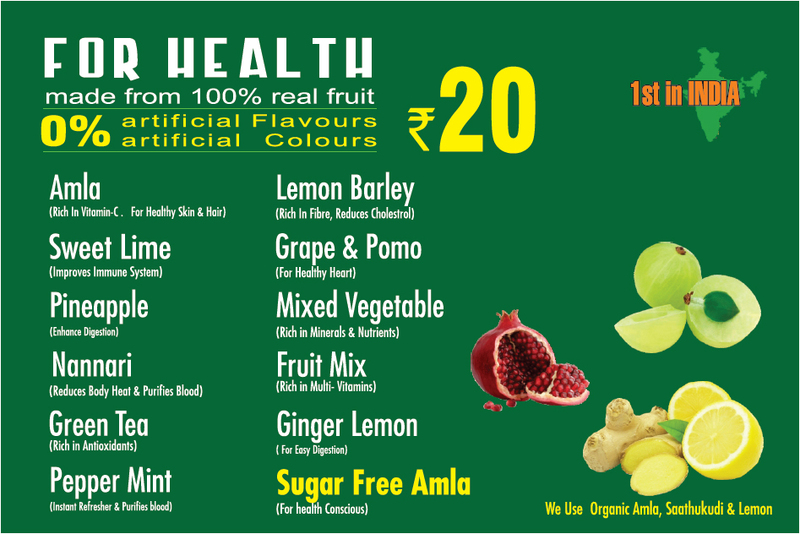 We have opened the 1st outlet in Bangalore, PLANET SODA is a good business model. We are making regular income and recovered our investment capital very soon. 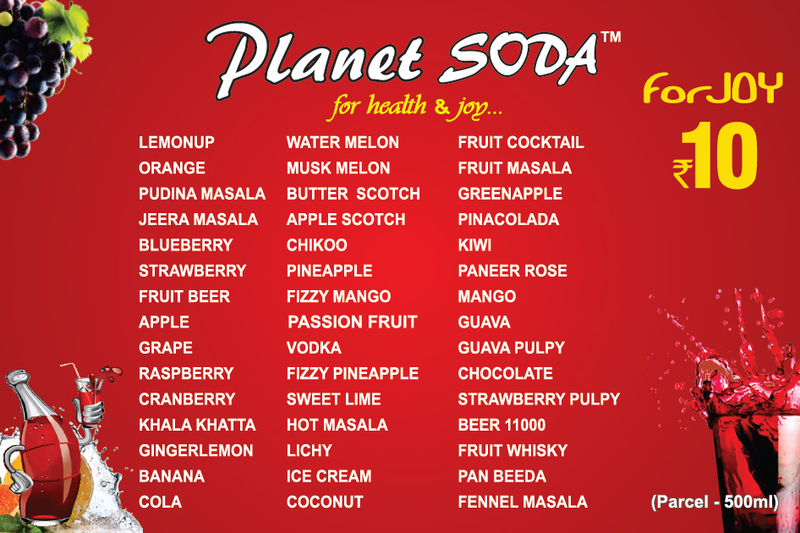 we are very happy being a PLANET SODA franchise. MRS.CHITRA SATISH, OMBR LAYOUT, BANGALORE, KARNATAKA. I have made huge loss in my previous cool drinks business. 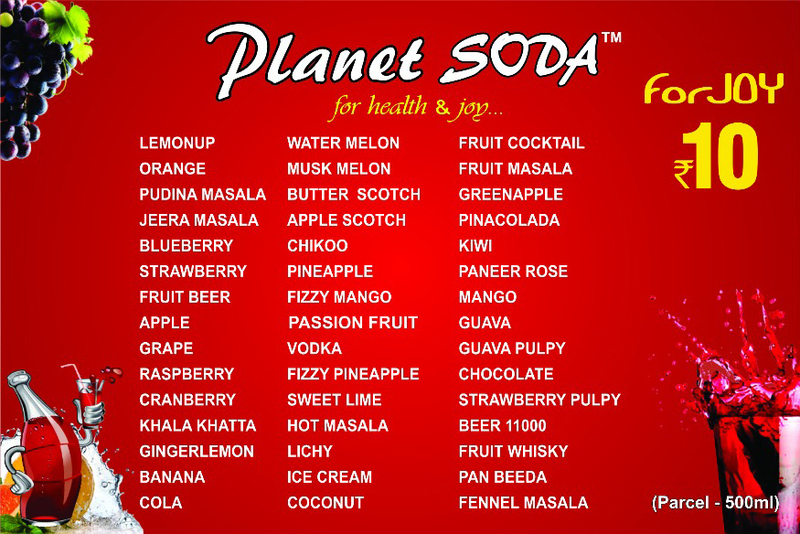 I found “PLANET SODA” Outlets in KERELA are doing well. I have approcahed “PLANET SODA” and they have suggested me mobile machine. I belive in hard work ” I was able to sell as much as 2500 cups of SODA in a day from 7am in the morning to 4.30am next day morning.I was super enthusiased. I have purchased the second mobile machine within 15 days of buying the first machine.”PLANET SODA” will bring success to one who work hard. I have opened “PLANET SODA” outlet in Perambalur, Trichy Disttrict. I was able to sell an average of 600-900 cups a day inspite of having an other soda shop in my locality, the competition do not sell much. I see more Potential in my location and hence I have ordered for a new mobile machine and awaiting its delivery.